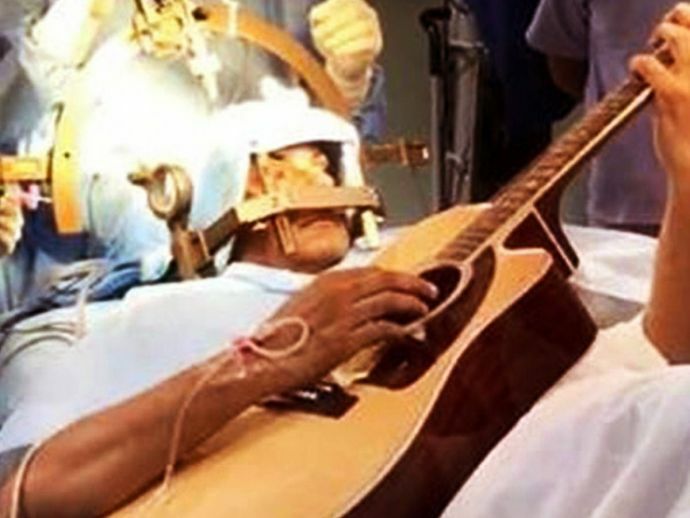 The patient strummed a guitar throughout the surgery. People get crazy and do crazy things. But there are many instances that prove that the height of being quirky is not bound to any age limit. One such man is Rahul( name changed), a 32-year-old man who played the guitar amidst his surgery and it became a news. Yes, you read it right! Rahul was suffering from a neurological disorder called ‘musician’s dystonia’ which is caused due to abnormal and involuntary flexion of muscles, because of rigorous use. This created cramps on Rahul’s three fingers of his left hand for more than a year and a half while playing the guitar. To correct this neurological disorder, surgeons had to perform rigorous efforts by performing a 7-hour long surgery at the city hospital where they had to burn parts of his brains. 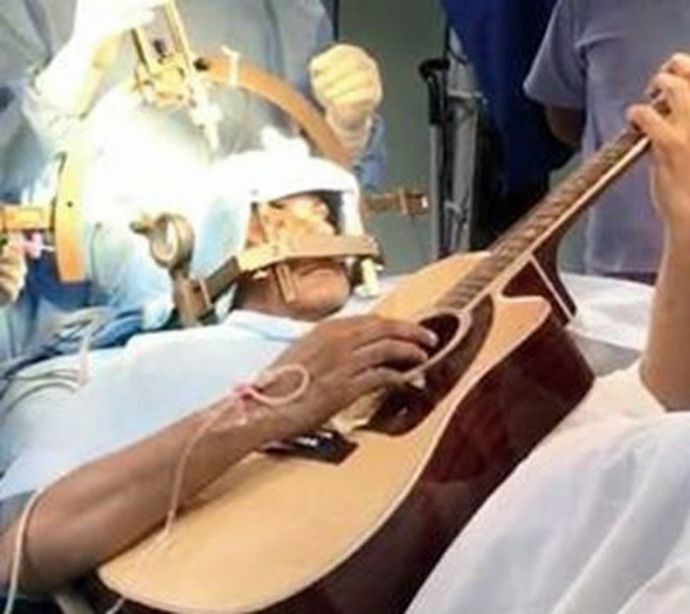 The reason behind Rahul playing the guitar throughout the surgery was to let doctors detect affected areas located in the brain and then burn the parts that triggered the abnormal tremors in his muscles. This problem occurred when he tried to play the instrument and real-time feedback was important for us to ascertain the exact location of the target to be repaired. This is a surgery where the part of the brain triggering abnormal tremors is destroyed by burning. Before the surgery, a special frame was fixed to his head with four screws going deep into the skull following which an MRI was conducted. 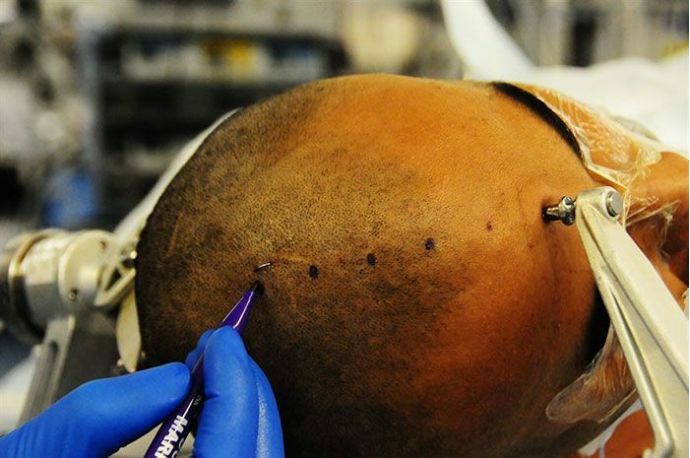 Based on these coordinates, a 14mm hole was drilled into the skull under local anesthesia and a specialized electrode was passed into the brain following which it was stimulated to confirm the right location and prevent complications. 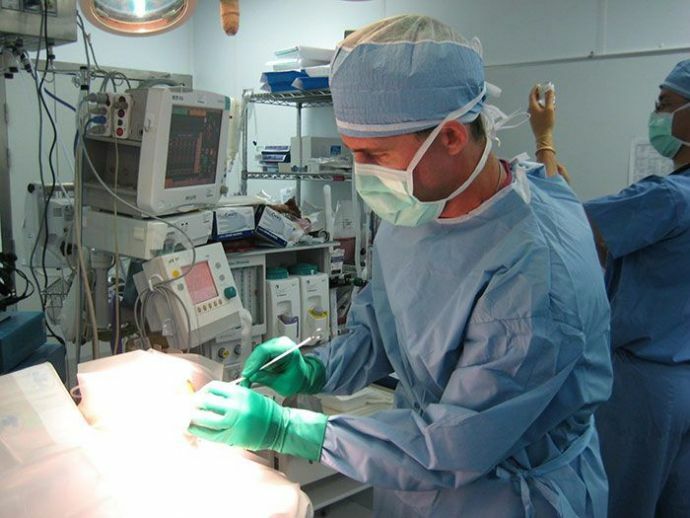 I was amazed to see my fingers improve magically on the operation table itself. By the end of the surgery, my fingers were 100% cured and I could move them like before. Within three days of surgery, I walked out of the hospital all set to play guitar again.